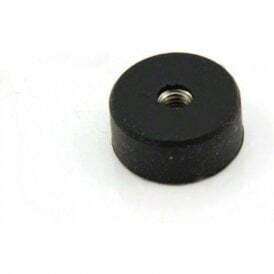 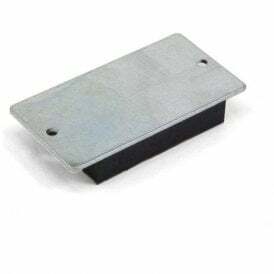 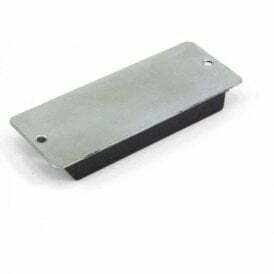 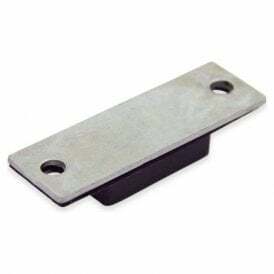 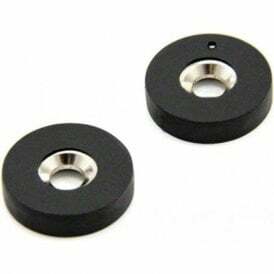 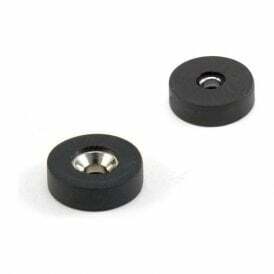 Best used in a shear position, rubber-coated pot magnets have a superior slide resistance over regular magnets due to the increased friction generated between a rubber and smooth steel surface. 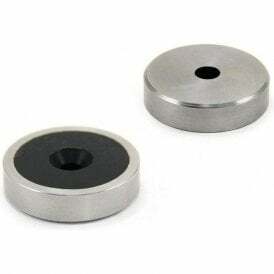 Corrosion is the most common reason for a failing magnet. 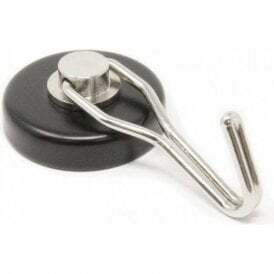 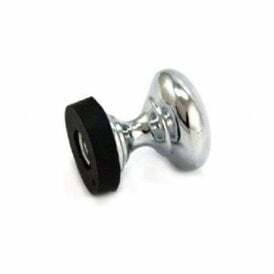 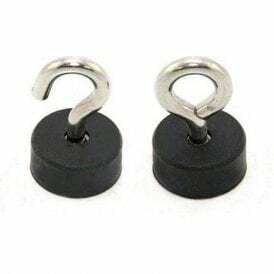 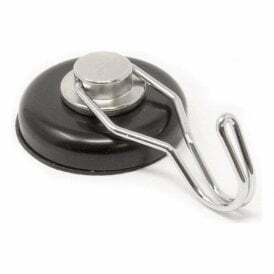 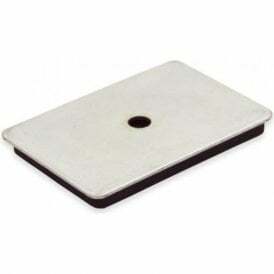 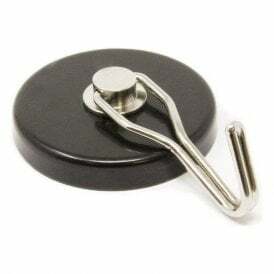 By adding a rubber-coating to a magnet you increase its resistance to corrosion and what’s more they are safe to use on easily marked surfaces without scratching. 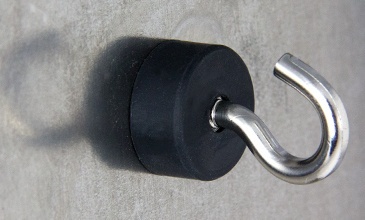 Typical applications include suspending outdoor cameras, heavy-duty gate and door latches, hanging signage and mounting sensors.